Offering natural relief and wellness through chiropractic care! We at Cook Chiropractic offer natural relief of chronic pain, headaches, disc disorders and personal injury cases. As a Chiropractor I help newborns, infants, teenagers, adults and seniors. That’s why health-conscious Spanish Fork families choose Cook Chiropractic. 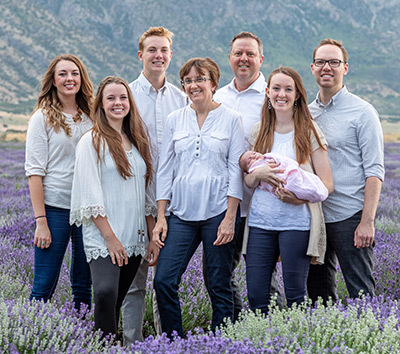 When you’re ready, call a chiropractor who helps Spanish Fork residents whether they want relief or wellness. Find out for yourself why so many of your neighbors already have.